Spacious rooms and stylish suites in unique locations. All Valk Exclusief hotels offer you as a guest luxurious facilities where you may enjoy extended enjoyment. Book the best deals, for the lowest prices at Valk Exclusief. Spacious rooms and stylish suites in unique locations. Luxurious overnight stay with all conveniences. Refined restaurants and cosy hotel bars. Delicious food and drinks in informal atmosphere. Meeting rooms and conference locations for all occasions. Your guests will lack nothing. Will a colleague retire, is the neighbor's birthday or are you looking for a nice business gift? Give the Valk Gift Card! It is possible to decide for yourself which amount is put on the card and the recipient can use this without obligation within all Van der Valk hotels. The gift card has unlimited validity. 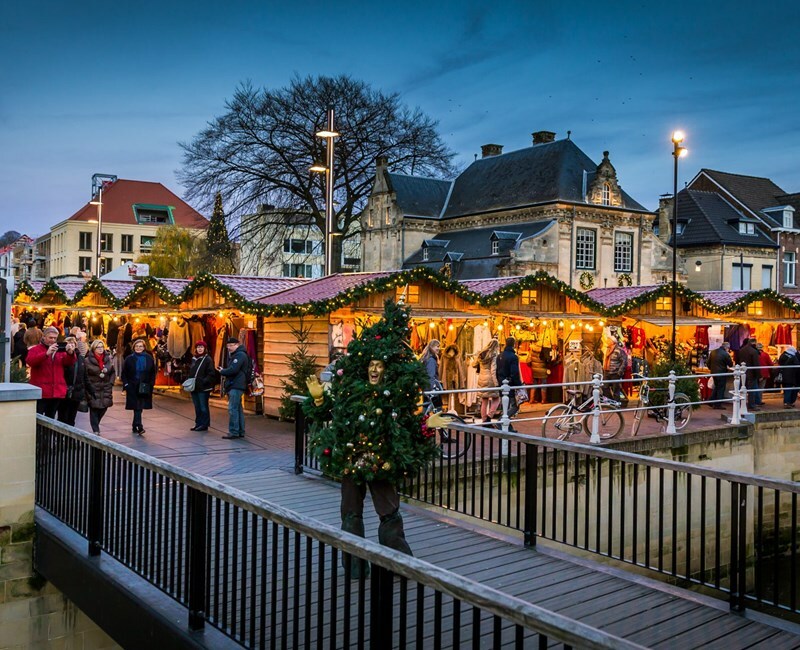 At Van der Valk you can enjoy the winter of a 3 or 4-day arrangement.